Warn Winches are considered top-notch quality products, which have taken the lead over other winch producers. However, it is well-known that nothing is perfect and Warn winches aren’t an exception from this rule. Here you will be able to find out more about the most common winch problems that you may face. According to customers’ reviews, the problem number one is bad contractors. The contractor is a black box of small size, which function is to hold the relay switches controlling power that is being sent to the winch. Usually, it has terminals or wires and is located on the winch backside. It is known that Warn Company has recalled several winch models because of poor quality contractors, which could become the reason of fires. In general, the situation is like this: mud and other debris get into the contractor and causes its damage. As a result, the contractor starts to fail over some period of time. It turns out that the electroconductive shavings from the synthetic cable can penetrate the electric motor in the gap between the rotating drum flange and the cheek where the motor is fastened, causing a short circuit between the winding and the brush. And there is a risk that engine can burn. Therefore, it is important to ensure that the cable turns during winding does not lie close to the left cheek of the drum. It is recommended to have a set of spare solenoids. Sometimes the motor stops working because of overheating or failure of one of the solenoids. And then it is necessary to change the entire block since it is inconvenient to search for which one is burned out in the field. Some winch owners were unlucky to face a problem spooling the cable back. According to the reviews, it doesn’t wind up as easily as it is expected. There is a recommendation to those who have ever experienced spooling issues: choose a lightweight synthetic rope as an alternative to steel one due to the fact that synthetic rope is known for being much easier to wind. If your Warn winch has “died” it may be just a faulty remote control and not the winch itself. According to many winch users, the remote control stops working properly quiet often. It is not the big problem as Warn is known for replacing faulty parts quickly. In any case, remember about possible problems with the remote control being puzzled what is wrong with your winch. The last one but not the least is the problem with winch motor, which can stop working because of many issues. 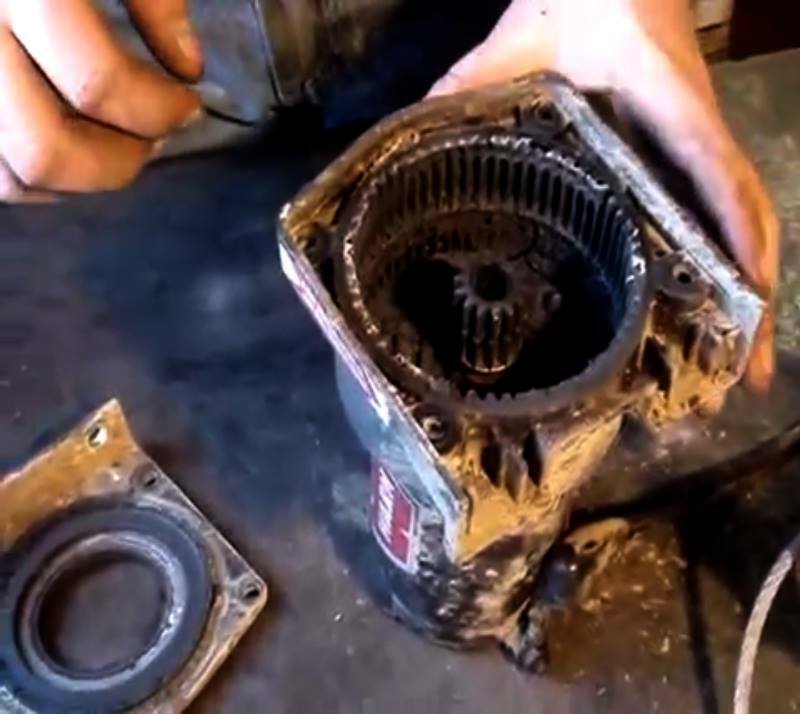 The most common reason may be dirt or grime into the casing of the winch motor. The other possible issue here is that the motor gears can stick. How to deal with this trouble? The answer is rather simple: first of all, it is necessary to check out if you are able to free up the motor gears. The next step should be the check of the ground contact. The last step is to clean the winch after taking it apart. 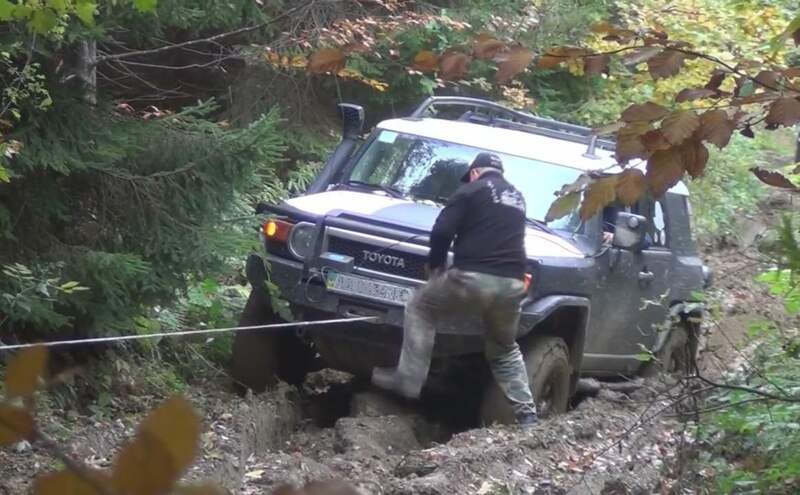 After you follow the pieces of advice here you will definitely see your winch running again. It doesn’t matter what kind of rope your Warn winch has both steel and synthetic ropes may be frayed from use. This happens because of the frequent use. 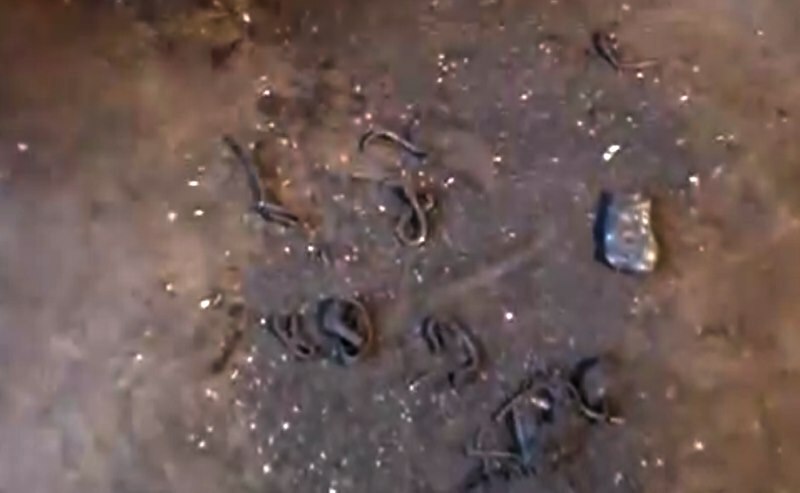 Keep in mind that a frayed rope is able to spool to close to the housing. 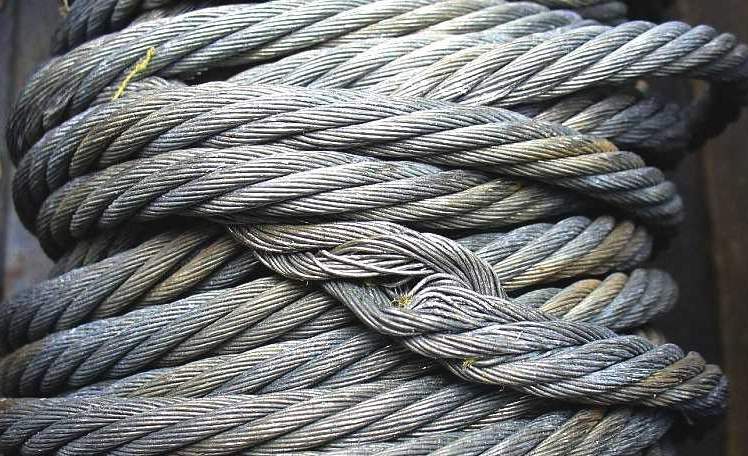 As a result of rubbing the metal framework, such a rope may become the reason of the snapped cable. The most reasonable way out is to use a protecting barrier, which can be a garden hose, for example. One more way to solve this problem is to wrap the cable around the sharp object. If you have noticed that the winch pulling capacity isn’t as it was before it may happen because of several reasons: something is wrong with the battery; you haven’t attached the electrical grounding wire to the motor housing; overheating of the motor; the wrong motor installation. In case you have faced the problem mentioned here you should clean the battery and wire terminals, recharge battery, replace the motor itself and its brushes. 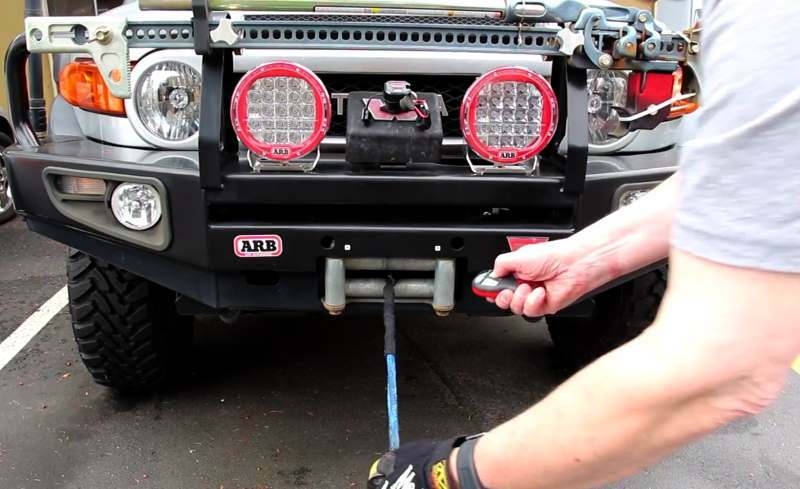 If you are armed with a thorough knowledge about all potential Warn winch problems, you will be able to deal with emergencies quickly and effectively. Even having certain problems Warn winches to remain the most reliable products for off-road adventures.